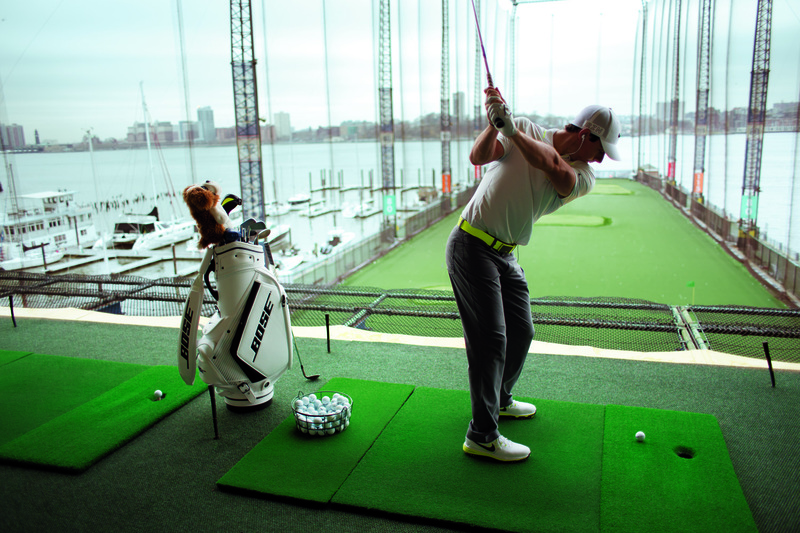 I spent the day with Rory McIlroy. 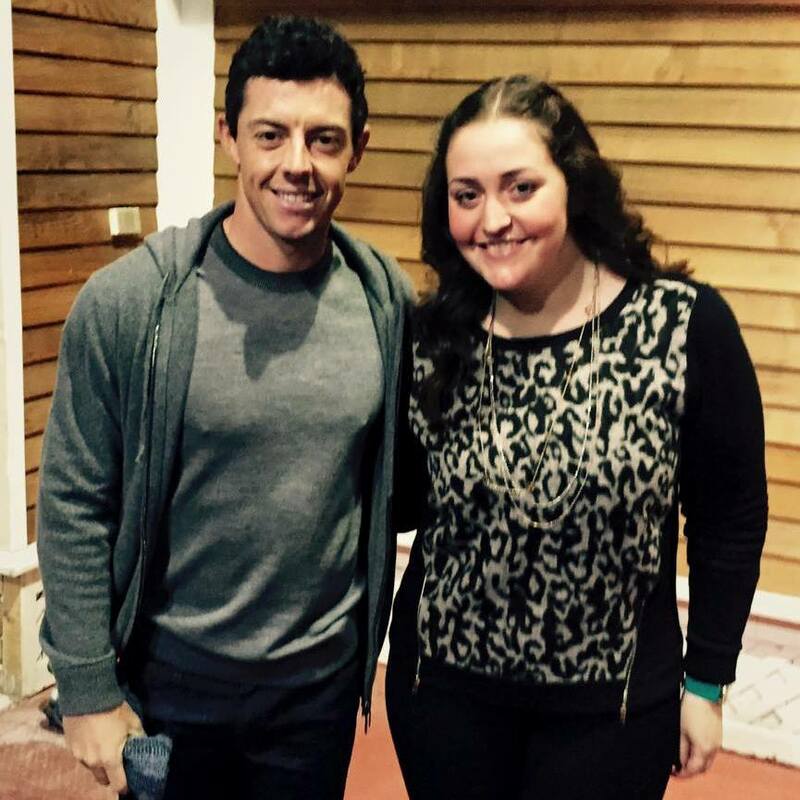 What does it mean to spend a day with Rory McIlroy? 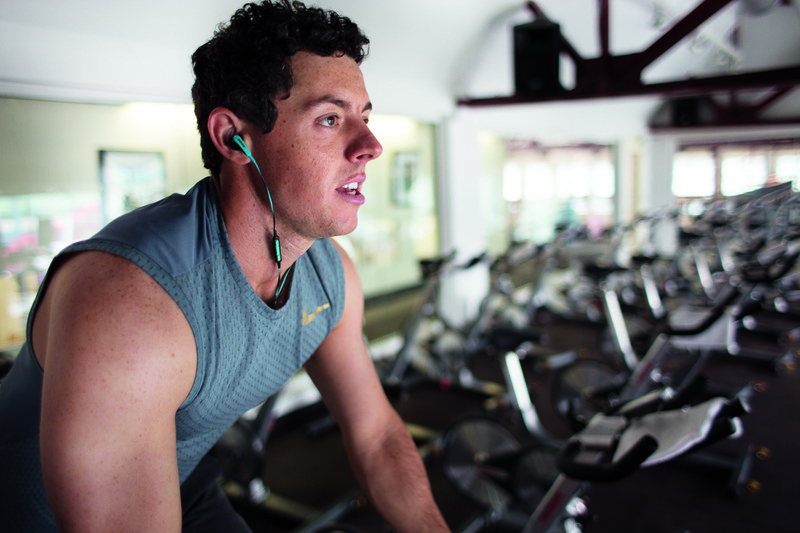 It was not following him around a golf course with huge crowds pushing and shoving the get the best views, but it was an intimate 8 hour shoot with his team from Bose in which I had the pleasure of being a big part of. 5 minutes later he had done what he said he’d do. During the shoot, while holding Rory’s Omega watch (I held onto that watch like it was 1 million dollars-I did NOT want to drop it or lose it!) and sweatshirt, I was able to talk to him about my golf game, told him I was the club champ at my country club, and although I am not even close to being a scratch golfer, he was impressed that I golfed, he was impressed that I was a ten handicap and told me to keep up the good work. 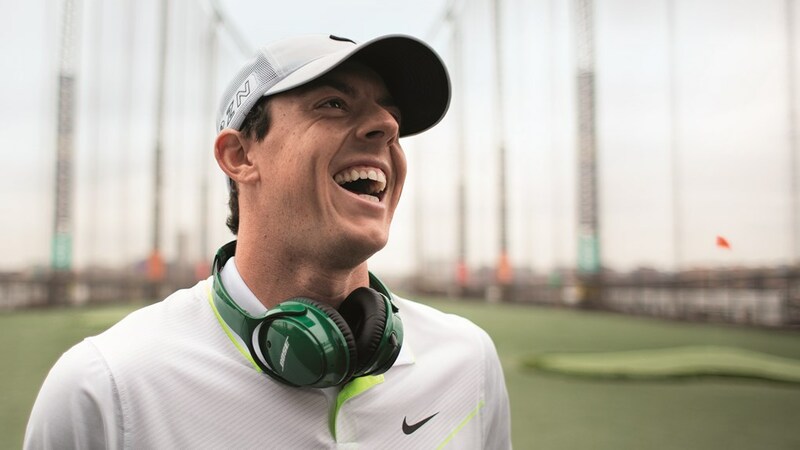 The rest of the day went very smoothly and it seemed like Rory enjoyed his time. But lets get one thing straight. 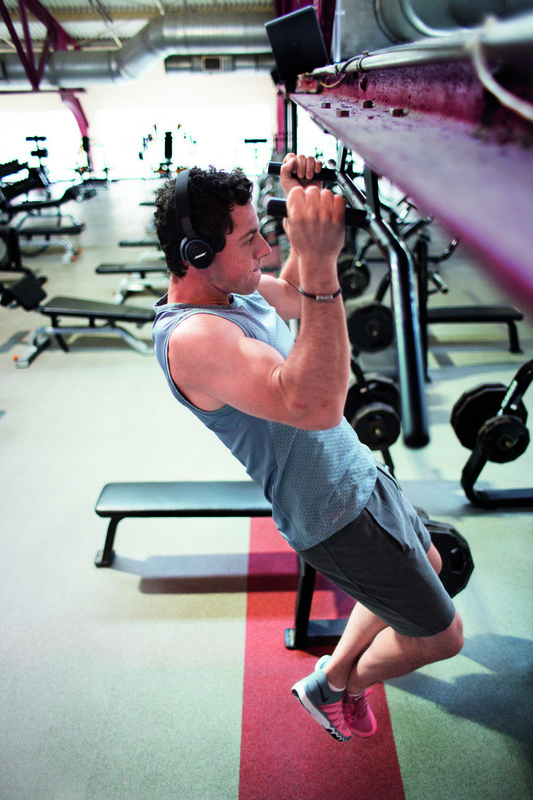 When athletes have off days, a lot of their days are spent working with their sponsors. It’s fun, but very exhausting. I give these guys credit for doing what they do. Here are a few more shots from that day!